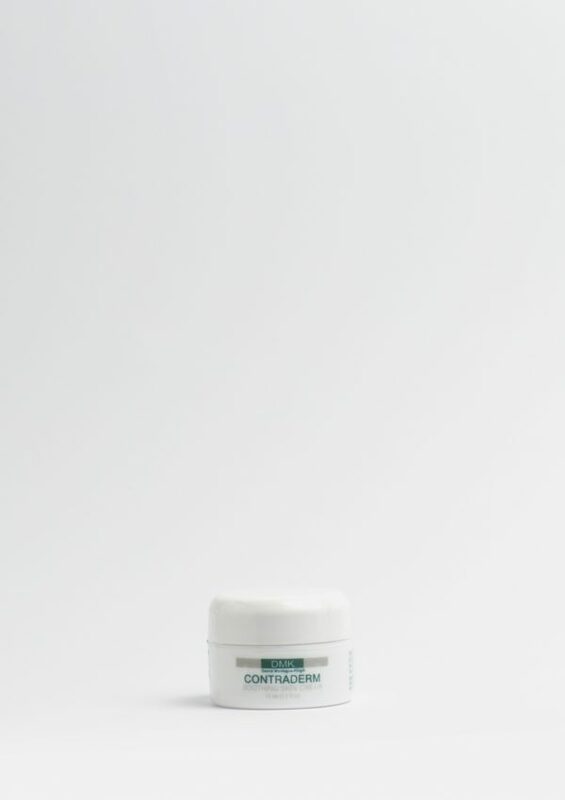 DMK Contraderm Crème is an anti-trauma formula for skin. Specifically designed for use during skin convalescence, Contraderm Crème can also be used to soothe minor skin irritations and itching due to (or during) skin revision treatments. 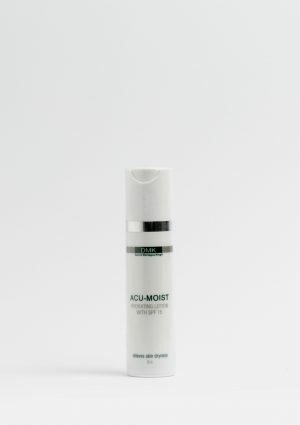 It can be applied around the eyes and neck if these areas become irritated. The product has anti-inflammatory and vaso-constrictive actions. 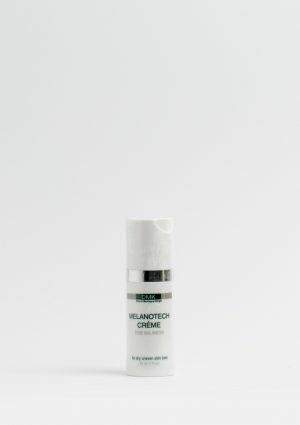 Contraderm Crème contains grape seed oil rich in antioxidant, lecithin rich in amino acids, tocopherol rich in vitamin E and antioxidants and retinol for its subtle ability to remove dead cell material.